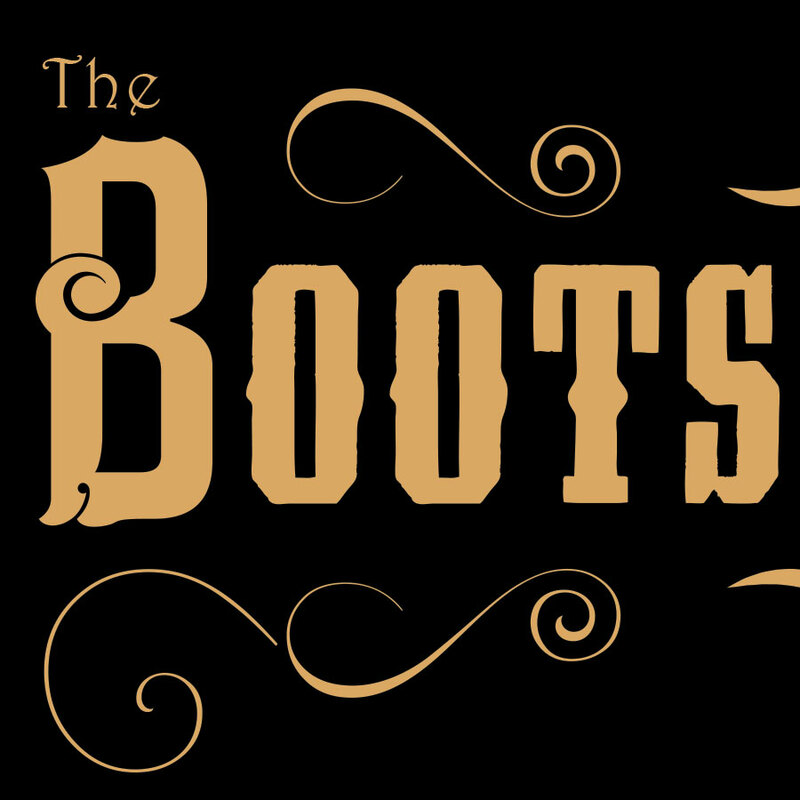 We've talked about sharing our enthusiasm for business for a long time. 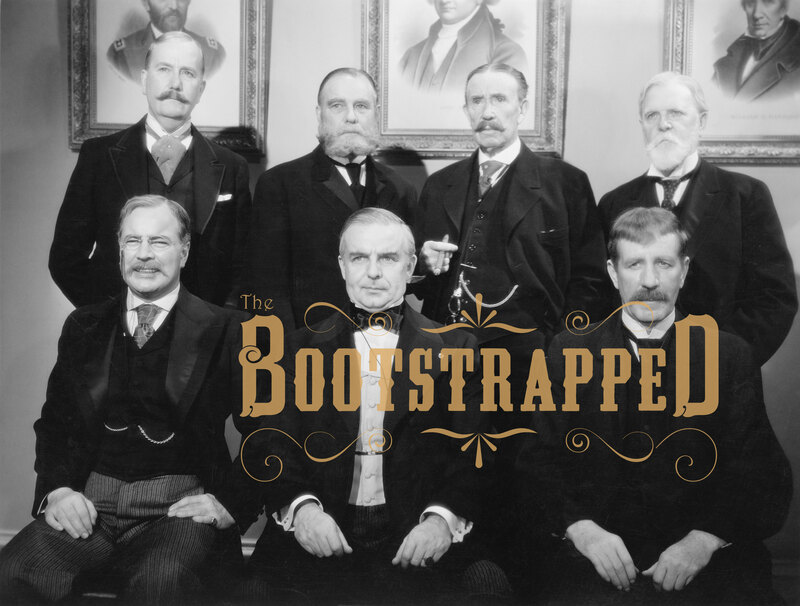 Today, we take the first step toward realizing that by introducing, The Bootstrapped. Enjoy!